It’s time for mayhem, mayhem, MAYHEM! 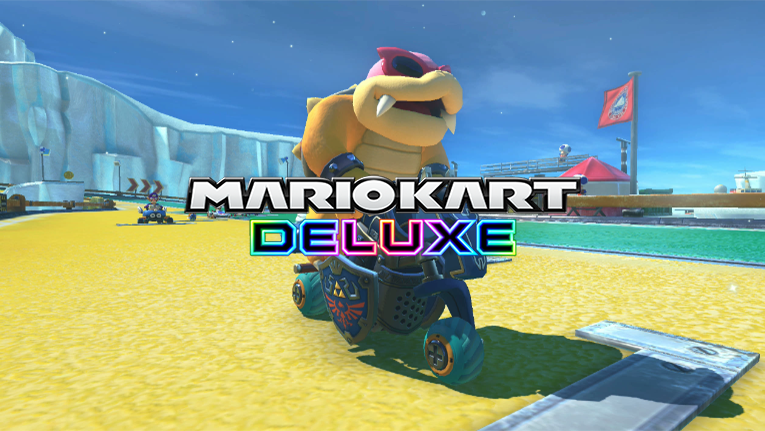 Put the pedal to the medal and get ready to hit the road in the definitive version of everyone’s favorite kart racing game, as the acclaimed series finally comes to TOONDISE! Whether you’re driving in a kart, a bike, an ATV or a Mercedes 300 SL Roadster, anything goes when the rubber meets the track in this fast-paced winner-takes-all competition!